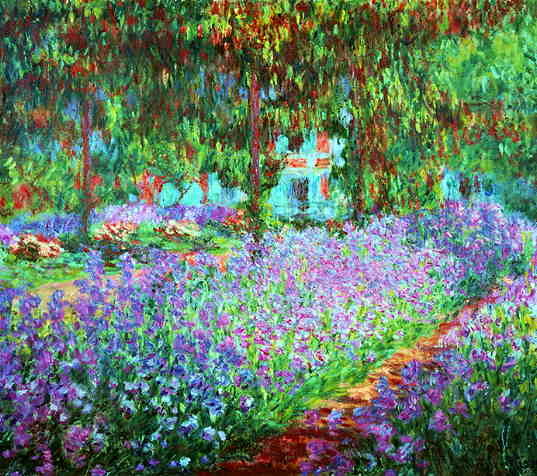 For a couple, a family or friends a minibus and a driver at your full disposal, let us drive you to the enchanting Monet's Gardens and home in Giverny where the founder of impressionism lived 43 years of his life and painted some of his masterpiece like the Water-Lilies. The visit of the house & gardens is on your own. SELECT below the number of passengers, the requested date and Book Online!